Your clients are unique and each space you design has its own needs and style. 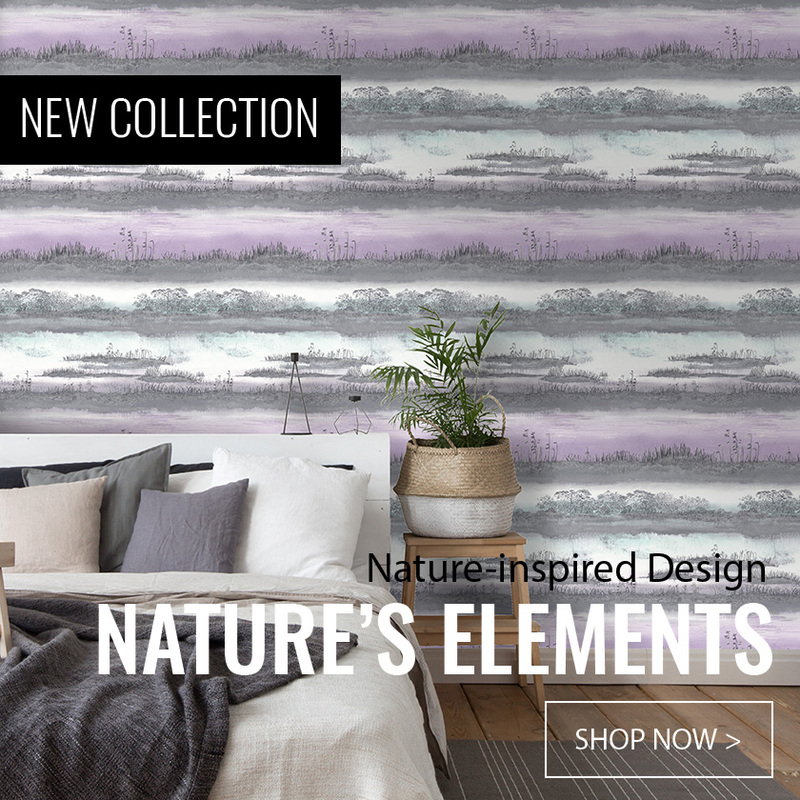 Whether you're designing a glamorous hotel, a playful bedroom, or a traditional living room and more, we have thousands of options and are always adding new designs to our collection to suit each and every space. Find your favorite collections by exploring our product "by collection" online!